Beyond being delicious and satisfying, each nutritious ingredient in Mona’s Granola, is chosen to provide the considerable benefits for maintaining and rebuilding a healthy, naturally-energetic body. This precise recipe combining these natural nuts, seeds, and grains, bursting with vitamins and minerals, is even more valuable woven together. Good fats from the natural nuts, oils, and seeds! The fats labeled in Mona’s Granola are a natural part of the nutrient rich nuts, healthy oils and high protein seeds. These types of good fats contribute to the beauty and health, for example, of shiny hair, soft skin, and smooth lips. Enjoy Mona’s Granola as a cereal with milk, as a trail mix snack, to add crunch sprinkled on a fruit or vegetable salad, mixed into yogurt, or added to your favorite cookie or muffin recipe. Here is the scientific explanation about a healthy breakfast. This is why a rich Mona's Granola with Almonds and No sugar - is just what you need to be fit! Eating meals at breakfast that have a low glycemic index may help prevent a spike in blood sugar throughout the morning and after the next meal of the day, a new study has revealed. These breakfast foods also can increase feelings of satiety and fullness and may make people less likely to overeat throughout the day, according to Kantha Shelke, Ph.D., principal, Corvus Blue LLC, and Richard Mattes, M.P.H., R.D., distinguished professor of foods and nutrition at Purdue University. The glycemic index ranks foods on the extent to which they raise blood sugar levels after eating. Foods with a high index are rapidly digested and result in high fluctuations in blood sugar levels. Foods with a low glycemic index produce gradual rises in blood sugar and insulin levels and are considered healthier, especially for people with diabetes. Mattes' research specifically focused on the advantages of having almonds, a low glycemic index food, with the morning meal. In his study, participants who ate a breakfast containing whole almonds experienced longer feelings of fullness and had lower blood glucose concentrations after breakfast and lunch, compared to those who did not have a low-glycemic breakfast. When a low glycemic food is added to the diet, people spontaneously choose to eat less at other times throughout the day. Mattes added that while the calories need to be taken into consideration as part of a person's overall diet, almonds can be incorporated in moderate amounts without an effect on body weight. Both Mattes and Shelke stressed the importance of eating a healthy, low-glycemic breakfast in maintaining a healthy weight and blood sugar levels. A 2009 study found that about 30 percent of people skip breakfast one to three times per week. Among those who eat breakfast, cold cereal is the most popular (83 percent), followed by eggs (71 percent). In addition to low glycemic index, Dr. Shelke said the ideal breakfast for consumers has these attributes, including savory, portable, pleasing texture, fills you up for extended periods of time, satiates quickly so less is consumed, affordable for the whole family to eat every day, non-fried and delicious without making you feeling guilty. "This is a very tall order for food product manufacturers," Shelke said. "It takes a lot of skill and understanding," Shelke added. Make the most of the day, get out there and smile with the Parades going on today. I am getting on my athletic shoes - and walking along the route down Fifth Avenue with the FDNY fire department ~ and take photos! Hundreds of packages were donated to the Clearwater RCS Food Bank to feed those in need. We were honored to share, they were grateful to receive healthy Mona's Granola to share directly into the hands of those hungry for help. 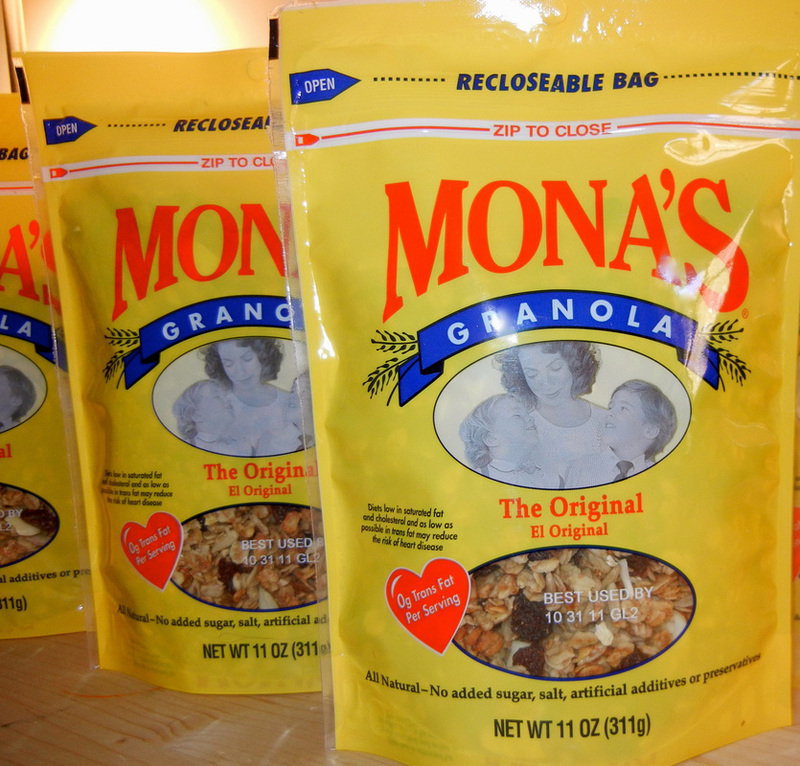 We are enthused and look forward to providing more donations of Mona's Granola. As we prepare for 2012, always with a intention to be more fit than ever, consider playtime rather than just calling it exercise. Playtime, recess, fun time comes from going outside to enjoy running, playing a game or bike riding. 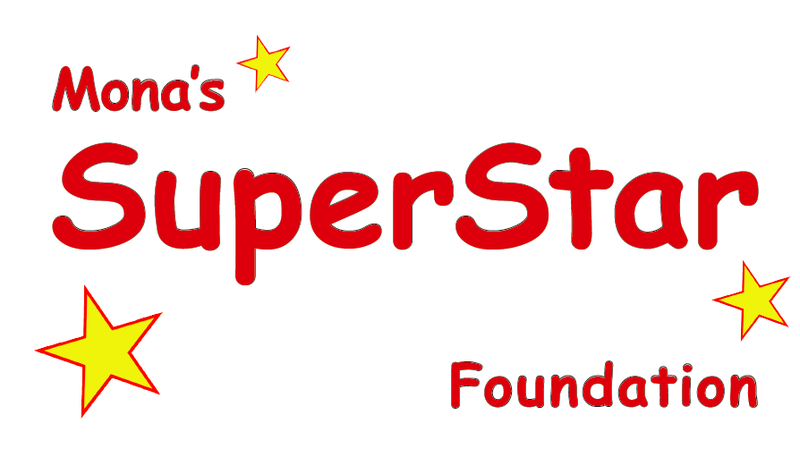 If the weather keeps you inside - sign up for dance class, yoga or basketball! What is it going to be today? Outdoors is where are inspiration is! Being fit will take us there. Start Exploring.